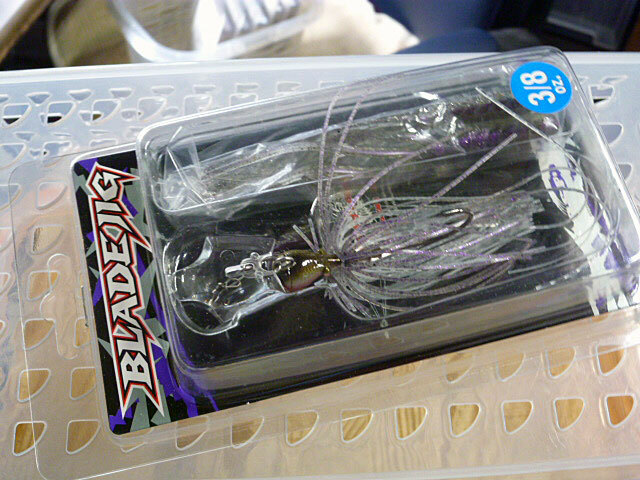 Length: 80.5 mm, Weight: 1/4 oz. 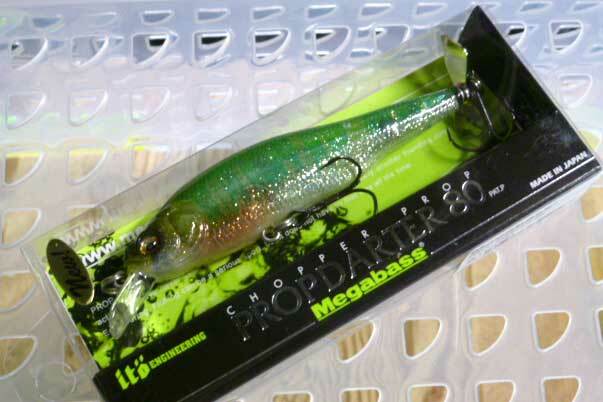 PROP DARTER 80 (X-80 PD) is something like top-water version of TRICK DARTER. 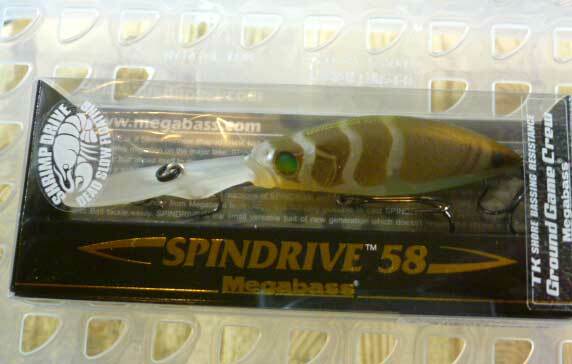 The prop which was invented (PAT.P) just for this bait, is truly unique not simply because it is asymmetric but because of its lively swimming sound and its ability to spit back. As for the body, the inside structure has been completely overhauled and redesigned for a new set of objectives. As a result it leans to left and right when retrieved. It looks like a snake's swimming track. PROP DARTER has a lip, which tries to dive. Yet it cannot dive. This struggle adds to PROP DARTER's unique bio-sound and the surface action you have never seen before.